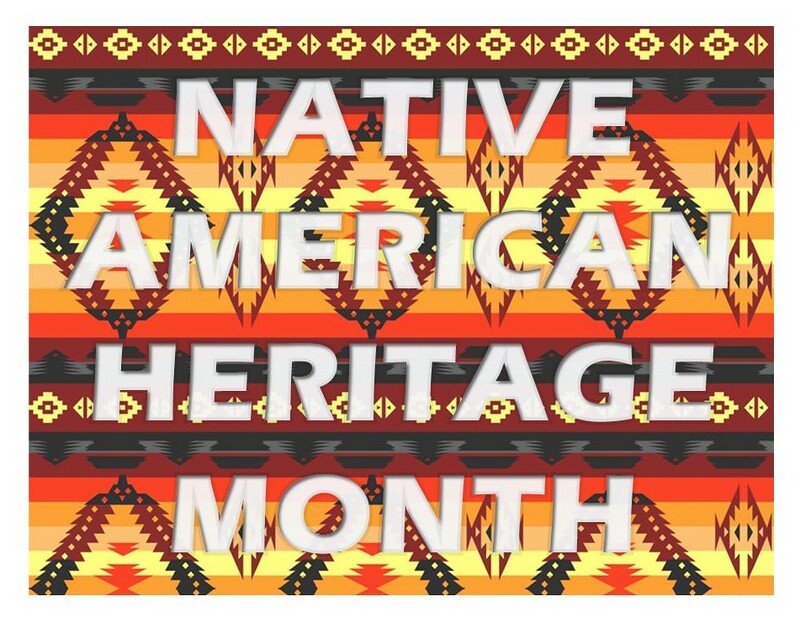 November is Native American Heritage Month- a time to celebrate the rich and diverse cultures, traditions, and histories and to acknowledge the important contributions of Native people. This month is also a great oppurtunity to "educate the general public about tribes, to raise a general awareness about the unique challenges Native people have faced both historically and in the present, and the ways in which tribal citizens have worked to conquer these challenges" (National Congress of American Indians). That being said, I've gathered a mix of titles for children, teens, and adults that explore these ideas and are perfect reads for not just this month, but year round. National American Indian and Alaska Native Heritage Month is celebrated each November. Would you like to know more about Native American histories and cultures? Visit the library! There are many items here at the library and also online that will support a deeper understanding of the American who first graced this land. Ask a librarian, they would love to assist you in your discoveries.